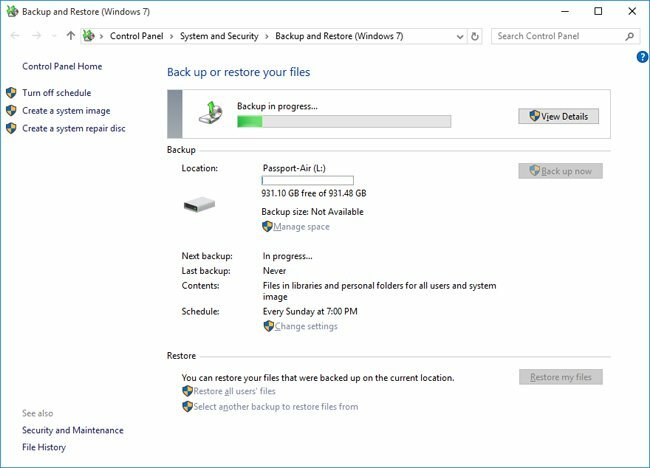 While Windows 10 doesn’t actually add any new backup or recovery tools, it provides great upgrades to the tools it previously offered in Windows 7 and 8. This entry was posted on 2019/03/01 at 06:00	and is filed under Power User, Windows, Windows 10. You can follow any responses to this entry through the RSS 2.0 feed. You can leave a response, or trackback from your own site.